Dinner and an interactive show in downtown Yazoo City! 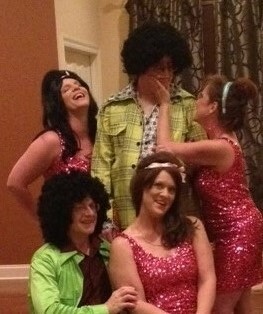 Motown to the totally awesome 80s. high notes when they quarrel over who gets the spotlight and who gets the girl. very limited engagement for one band member. Seating: 6:30 p.m. Show: 7:00 p.m. Check out this promo video of Jack Russel and the Terriers! rolls, green beans, special dessert) and a fun musical murder mystery for you to solve!